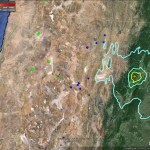 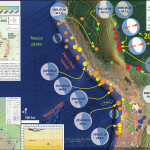 Earthquake Report: Deep in Peru! 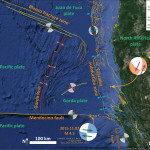 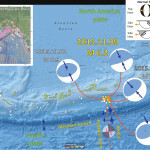 Earthquake Report: Humboldt County, CA! 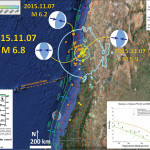 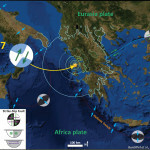 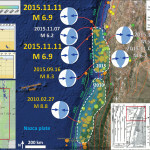 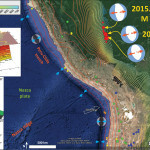 Earthquake Report: Chile in 2015! 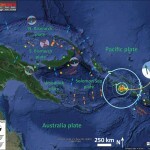 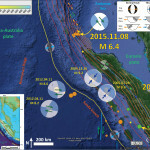 Earthquake Report: Nicobar Isles and Sumatra!